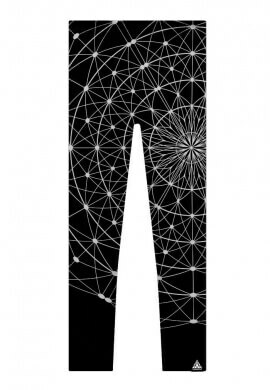 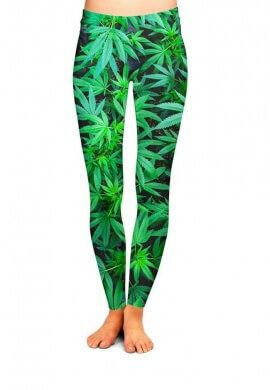 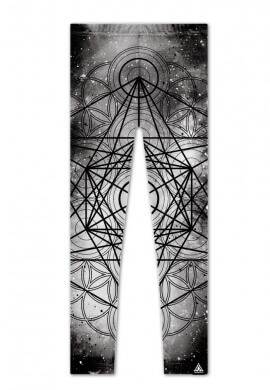 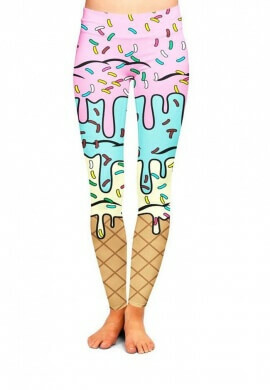 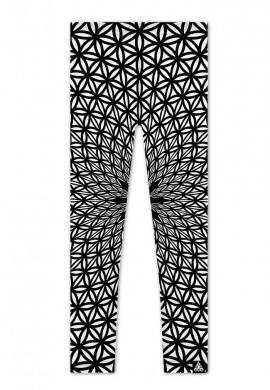 Leggings are great for raves or parties because they are lightweight and super comfortable to dance in. 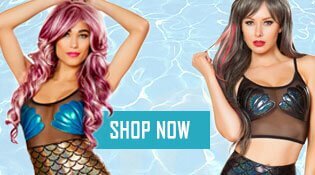 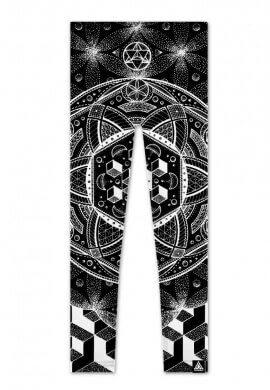 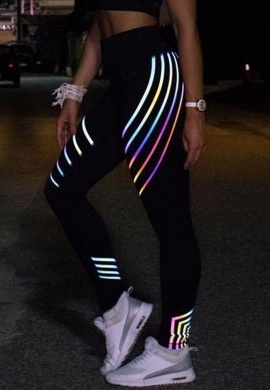 One of our RaveReady essential suggestions with these leggings is to carry an extra pair with you in your bag or purse and throw them on if it get's a little cold out. 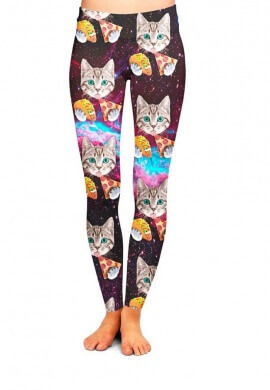 Leggings There are 16 products.